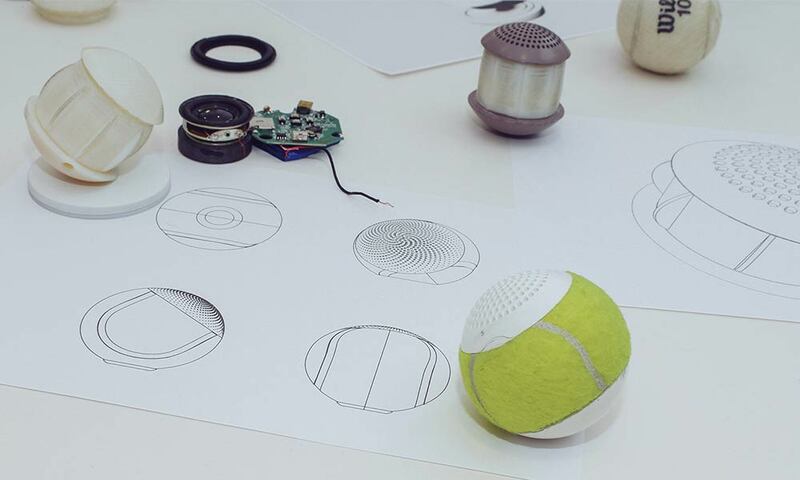 hearO breathes new life into retired tennis balls before they end up on the rubbish dump or as Fluffy’s chew toy – by turning them into Bluetooth speakers. See, tennis is a sport of speed and force. 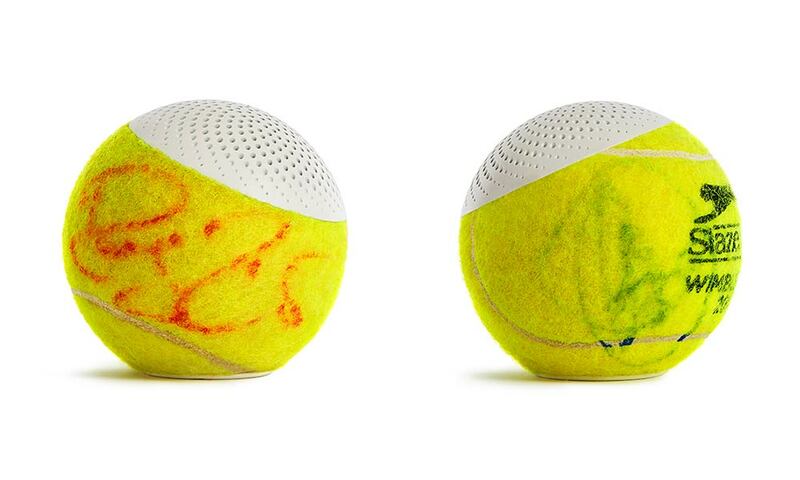 Tennis balls are projected across tennis courts at incredible speed. The fastest recorded time was 263,4 km/h in May 2012, when Australian Sam Groth played in the Busan Open. At the same time the opponent will return the ball with force that only a well-trained professional can manage. 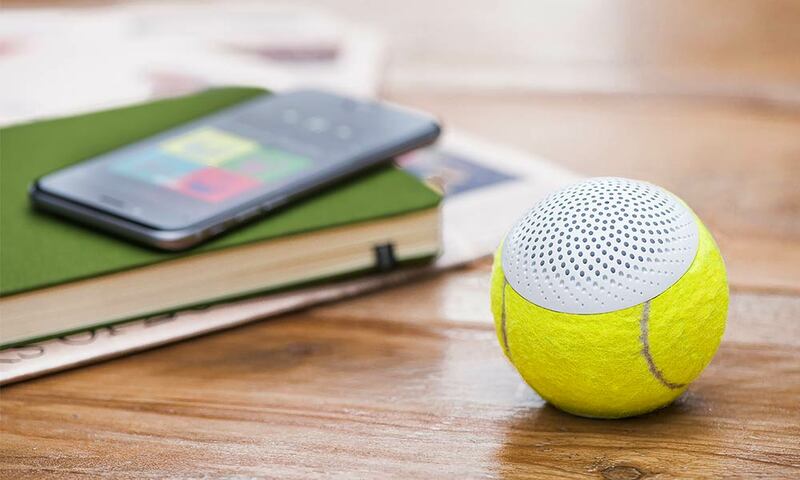 With this in mind, tennis balls are designed to withstand all that a pro can throw at them, making them quite ideal to serve as the protective housing for a Bluetooth speaker. Bring in the hearO. 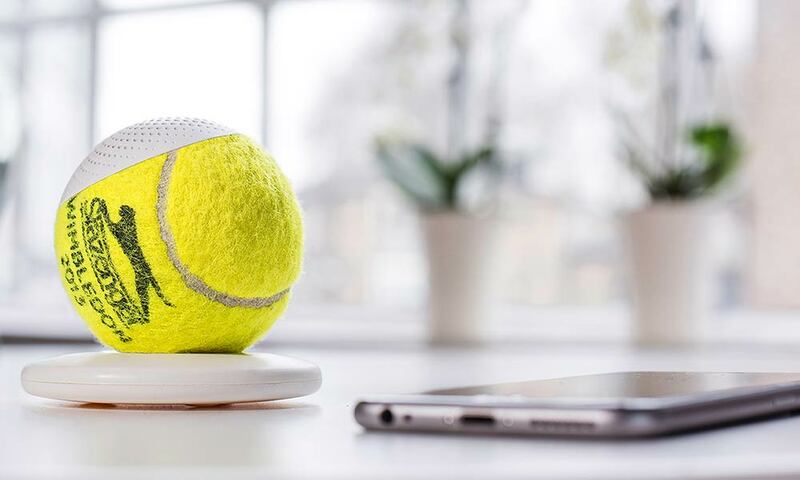 With a passion for design and tennis the speaker’s creator, Richard Moss, hopes to challenge and rethink consumption with his original Bluetooth speaker. Moss designed the speaker to combine the nostalgia of sports memorabilia with consumer technology. hearO is simultaneously sustainable, unique and functional. 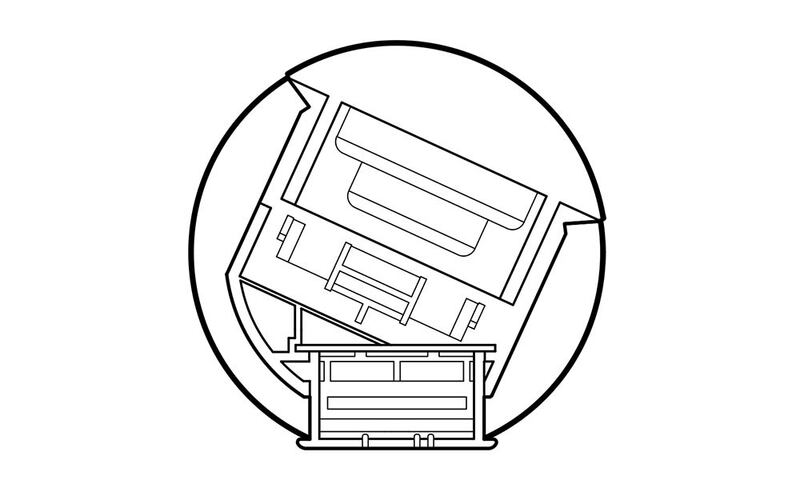 The speaker’s design is simple. A repurposed tennis ball serves as housing for the speaker’s technical components. The speaker grill is located near the top of the ball and is pattered with a Fibonacci spiral pattern that optimises sound projection. All the components are housed in a short tube that is inserted into the tennis ball (see graphic above). On the bottom of the ball just below the outer rim is the on-off switch. This is the point of control for power and connection to a device. The speaker is robust and compact, making it easy to travel. hearO also comes with a charging cradle. Once fully charged, hearO can stream wireless audio continuously for up to five hours. After three years of research and prototyping the project launched on Kickstarter last month with promised delivery in a few months’ time. 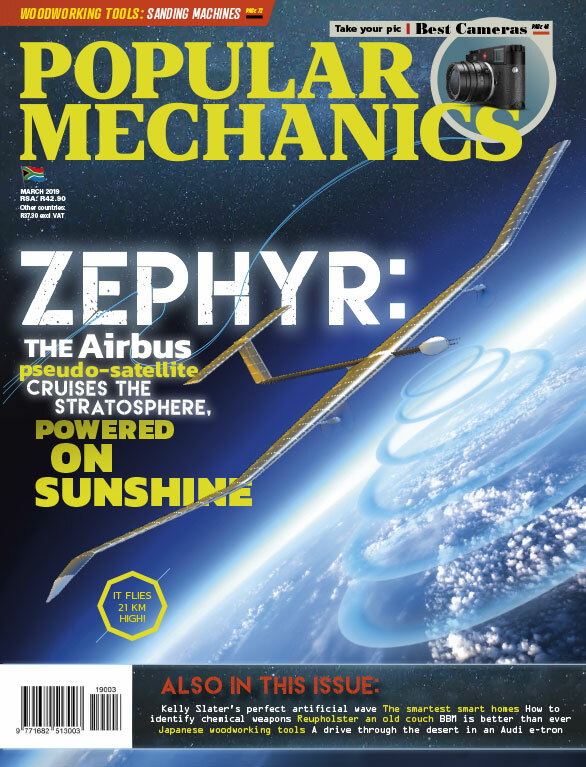 Currently the campaign is just shy of its £40 000 (about R750 000) campaign goal, with just over 50 hours remaining. So if you’re interested we recommend heading over to Kickstarter right now. To find out more about hearO, head over to the website by clicking here or go and support them on Kickstarter here. 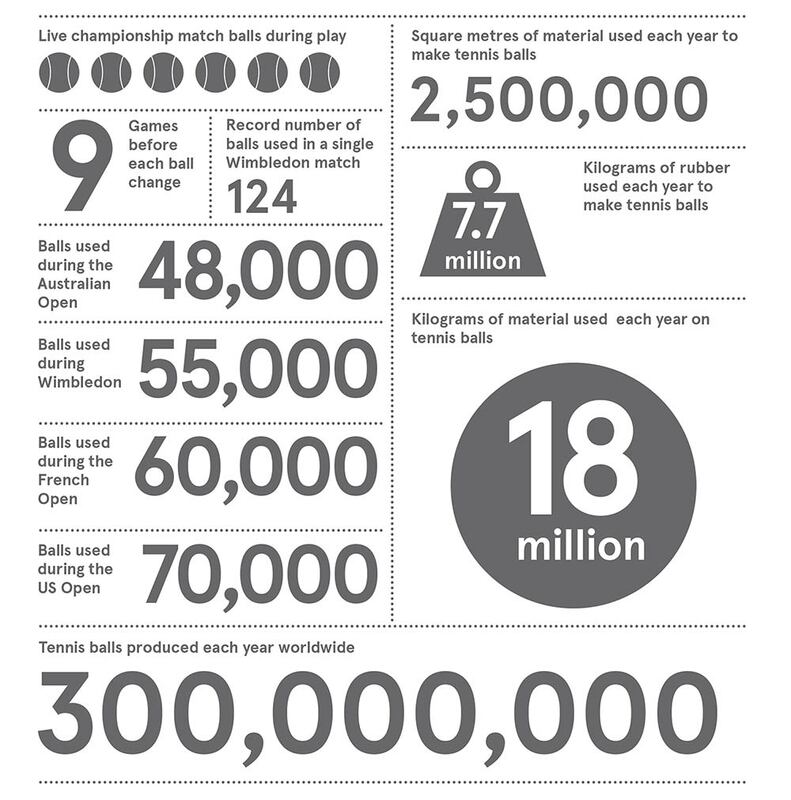 Alternatively, watch the video below for some interesting tennis ball facts and to find out how far every tennis ball travels before it gets served at Wimbledon.